To kick-start November, we have an awesome news to share with all our readers! We’ve officially partnered up with http://www.KpopShopNow.com/ to hold a monthly giveaway via our site, where YOU can be the lucky one to walk away with an album of the month (usually one of the latest albums) that receives the highest votes from our poll. Sounds fantastic! How do I participate? Simple! If you’re not already a follower of our SNS accounts, do follow us on Twitter | Facebook | Instagram because you’re going to be receiving more than just updates on these accounts. 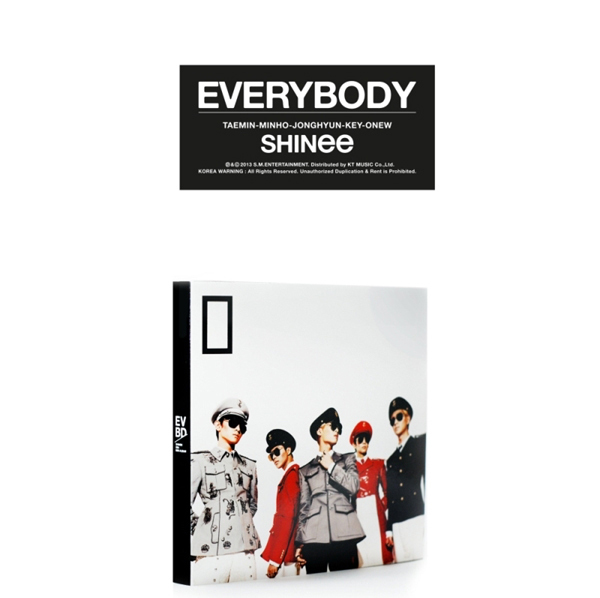 And of course, these album giveaways are made possible thanks to our lovely friends at KpopShopNow! They’re a local blogshop providing your K-pop album needs at a low cost, and they do cater to overseas fans as well! Best of all, your album purchases will count towards the Hanteo Chart too! To join our monthly album giveaway, do follow KpopShopNow on Twitter (https://twitter.com/kpopshopnow) & Facebook (https://www.facebook.com/kpopshopnowSG). 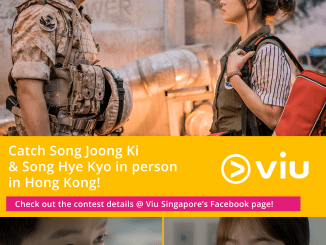 This giveaway/contest is open to fans residing in Singapore. Contest will run until 15 November 2013, 2359 hrs. We’ll update our web site with the next poll soon, and you’ll decide for us the album of the month for December! Visit http://www.KpopShopNow.com/ to get your hands on the latest albums! 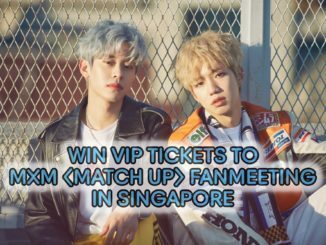 WIN VIP Tickets To MXM [MATCH UP] Fanmeeting In Singapore! Everybody definatltey got to be my favourtie song ! My favourite song has gotta be Everybody!!!! Not to mention that the song is AWESOME, and not every kpop group can pull off a dance like that! And SHINee just dances to the choreography of Everybody so well! I hope I can win the album! 🙂 Thank you for the giveaway! My favourite song from Everybody album is Symptoms! !